After the buyouts of 10 Barrel in 2014 and Elysian in early 2015, I figured Anheuser-Busch would soon add California and Colorado breweries to its trophy case. There was nothing sophisticated about that supposition. It was based on the fact these are top tier craft beer states. Of course, the California buyout happened a while ago, when AB purchased Golden Road Brewing of Los Angeles. That was out of nowhere because there are fatter targets in the Golden State. The more recent buyout of Arizona-based Four Peaks Brewing was another surprise. But never mind. The buyout of Colorado's Breckenridge is different. Perusing some of the published and proprietary reports, the acquisition makes a lot of sense for Anheuser-Busch. It represents a significant effort to improve a dreadful ground game and end a lengthy downward spiral. Since 2007, AB has seen it's business decline by 17 percent in Colorado. Put another way, it lost 263,000 barrels in volume. I don't have the detailed numbers, but you know the losses, like those they've suffered in other states, are in the premium segment. The entire Budweiser family is in free fall, getting beaten to a pulp by craft beer. Not exactly breaking news. The addition of Breckenridge is a plausible antidote. Colorado's fifth largest craft brewer will stop and potentially reverse nearly a decade of negative AB momentum. The brewery reportedly does 45 percent of its business in Colorado, selling around 30,000 bbls in a state of over 3 million bbls, and grew 10 percent in-state this year. 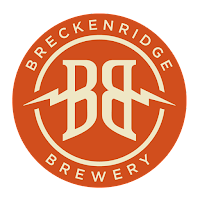 Breckenridge also has reach and potential outside Colorado, Although it is distributed in 35 states, it does 60 percent of its total business in Colorado, Texas and Ohio. So it's spread thinly in the remaining 32 states. Which means there is significant potential to expand on those numbers via the AB network in those states. That's all real nice, but there's more going on here. AB's grand strategy is connected to how it is leveraging its business in Oregon, Washington and California, where lax laws allow it to vertically integrate via the ownership of breweries, distributor and retail outlets. That's what it's doing in Colorado. The stats are clear. Prior to 2015, AB owned a brewery in Fort Collins and a distributor in Denver. During 2015, it acquired Breckenridge (a deal that won't close until 2016) and two additional distributors (Standard and American Eagle). 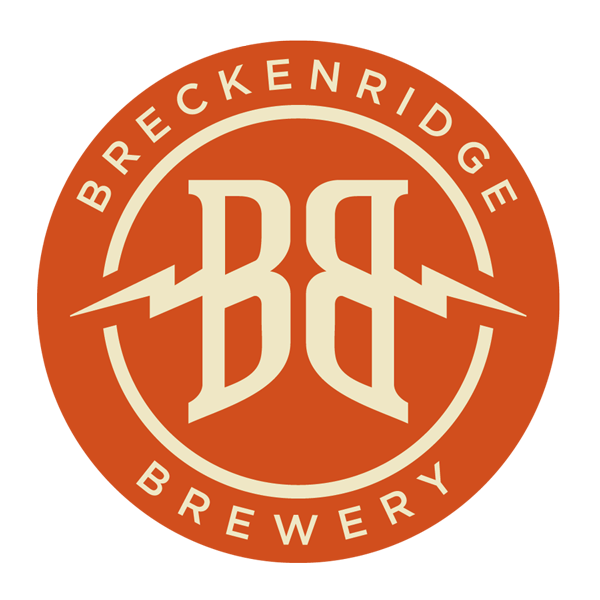 As part of the Breckenridge deal, AB gets two breweries and two retail locations. Plus, it will open a 10 Barrel brewpub in Denver in 2016. By the end of next year, AB will own four breweries, three distributors and three retail locations in Colorado. They have dramatically expanded their footprint across the three tiers in the state. What does this gibberish mean? It means that if you want to know where the next AB acquisitions are likely to occur, look for high-growth breweries that produce 50K or more barrels a year, have pubs and, perhaps most importantly, reside in states where the laws allow AB to operate in all three tiers. The suits in St. Louis may very well look outside areas where they already have a craft presence in 2016. But my guess is they aren't done in Colorado, California, Oregon or Washington. Unless the three tier laws are firmed up in those states, there are too many fat targets to ignore.